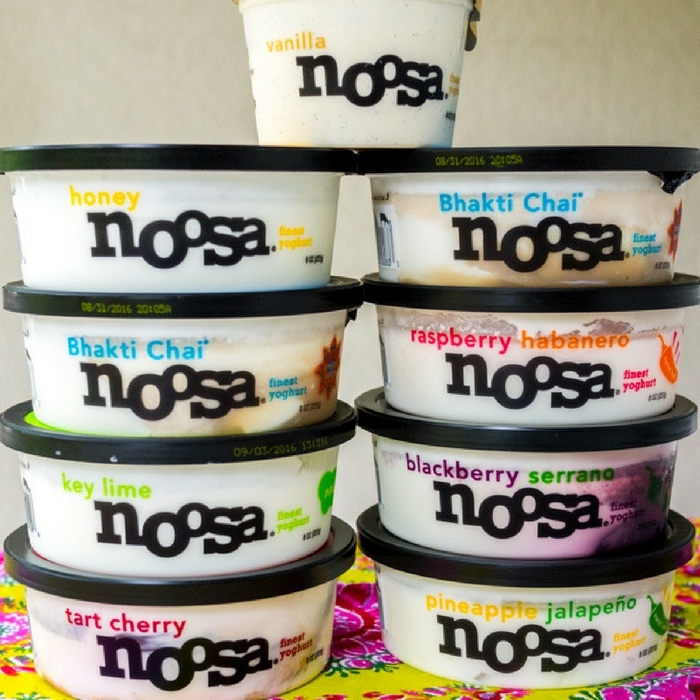 You are here: Home / FREEbies / FREE Noosa Yoghurt Coupon! Do you love yoghurt? Or do you have a friend who loves rich and creamy yoghurt? This is a great way to treat him! Send your friend a FREE Noosa Yoghurt by just filling out this form! They will send your friend an email with a link to request a FREE full-sized Noosa Yoghurt coupon by mail. But no worries! You can also send this FREEbie to yourself if you want to.